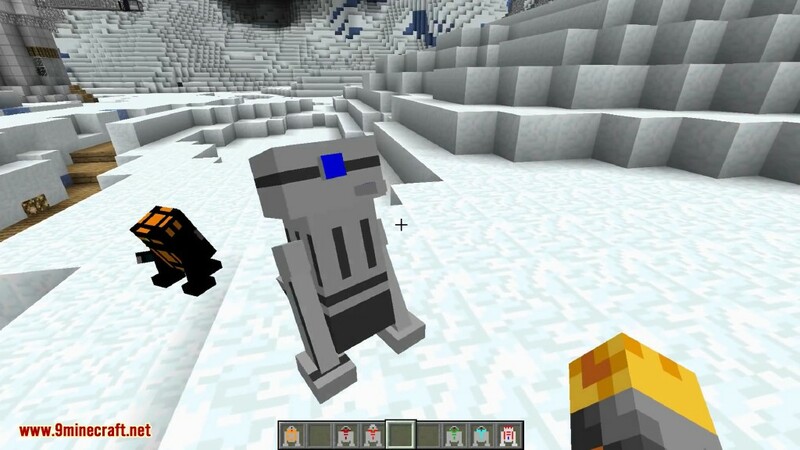 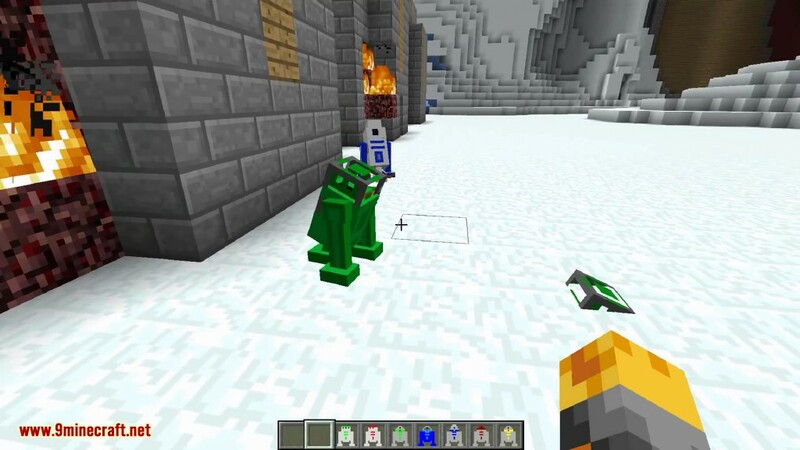 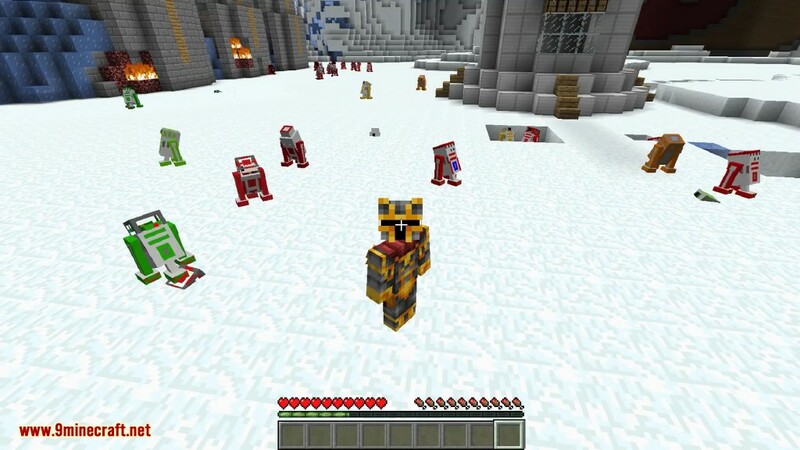 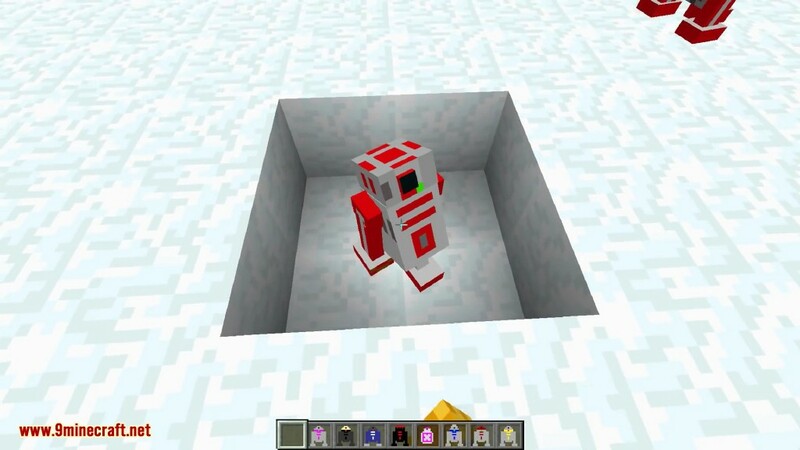 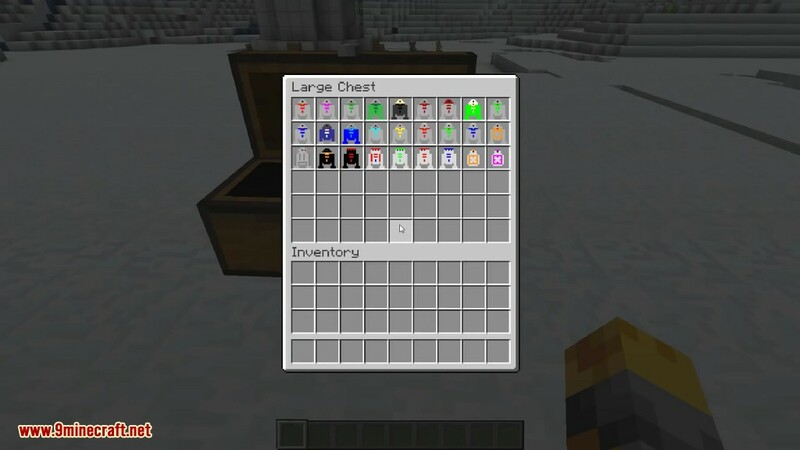 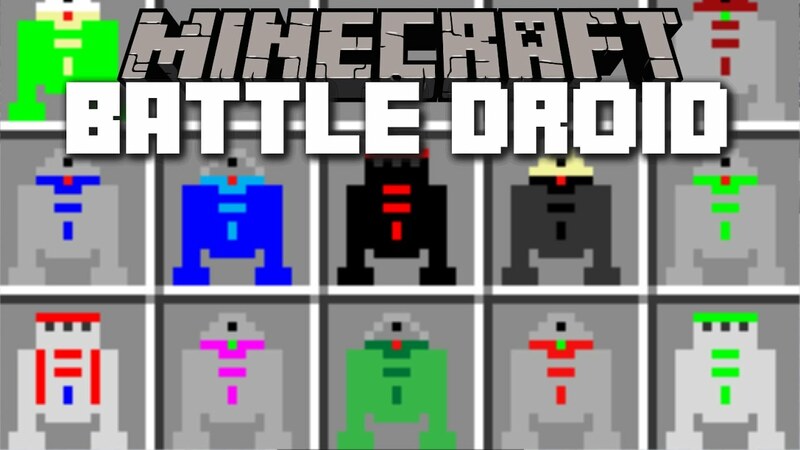 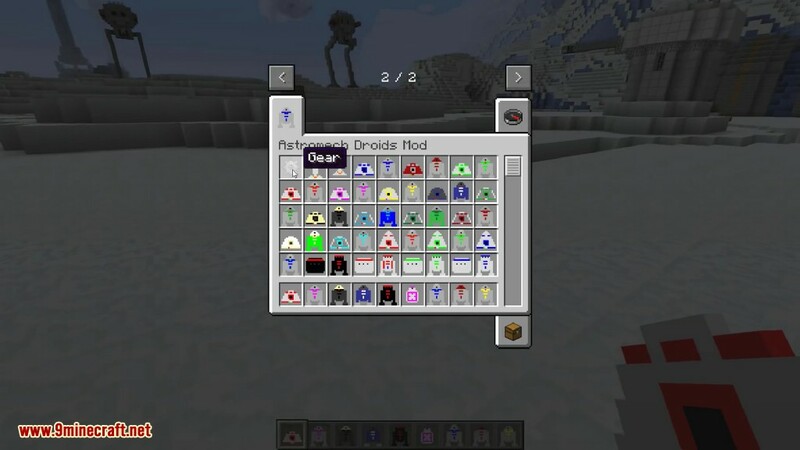 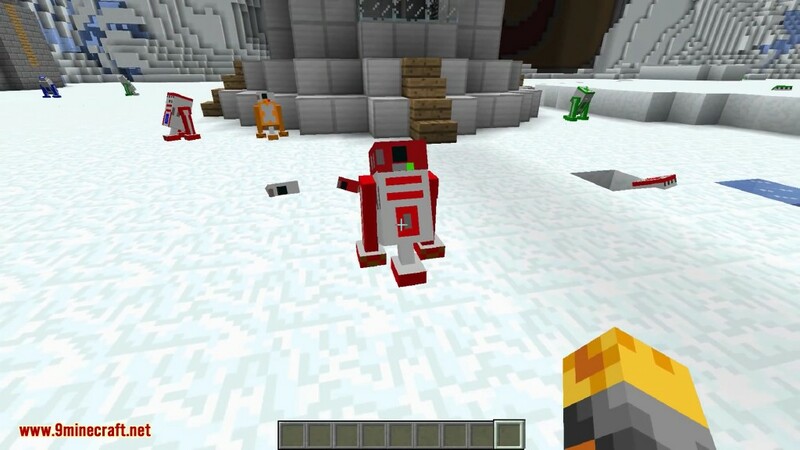 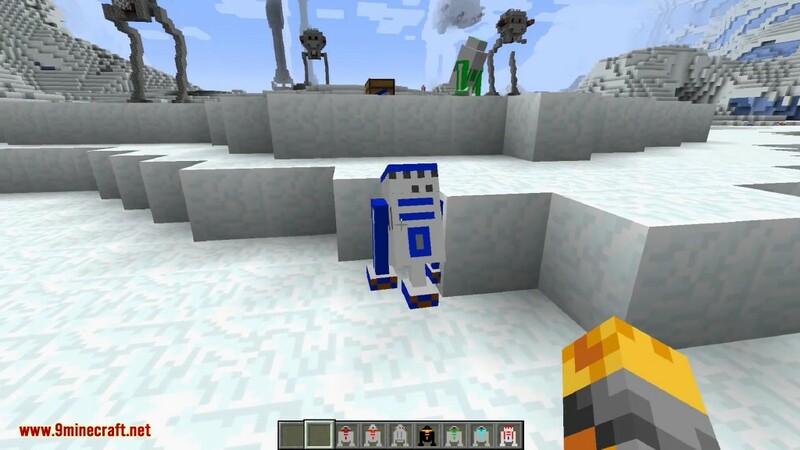 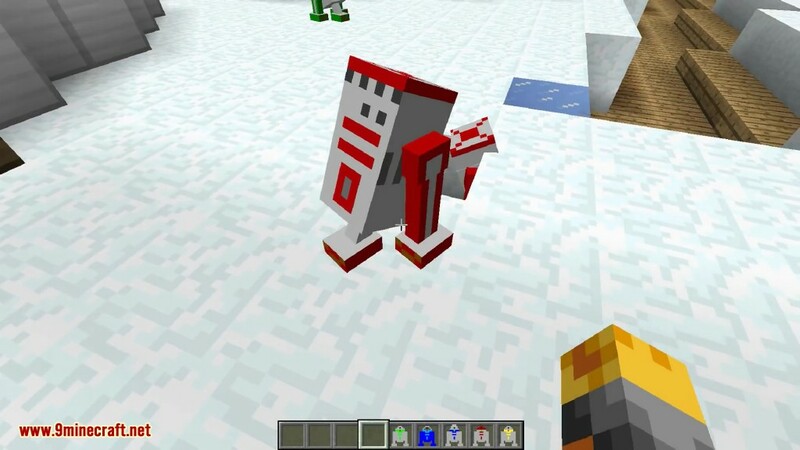 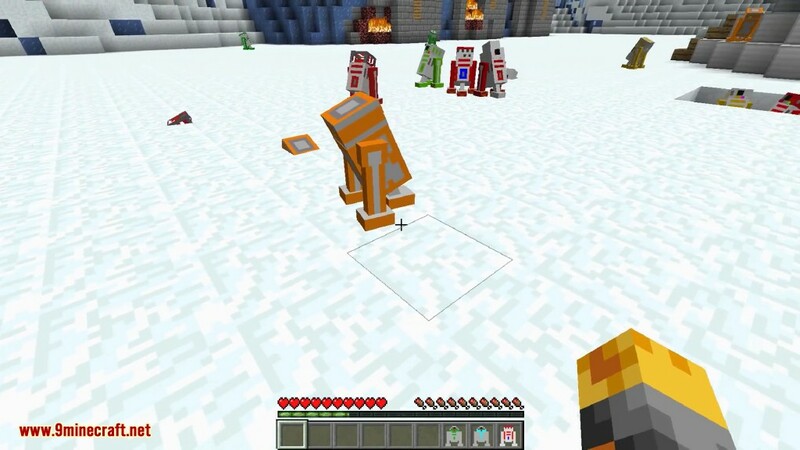 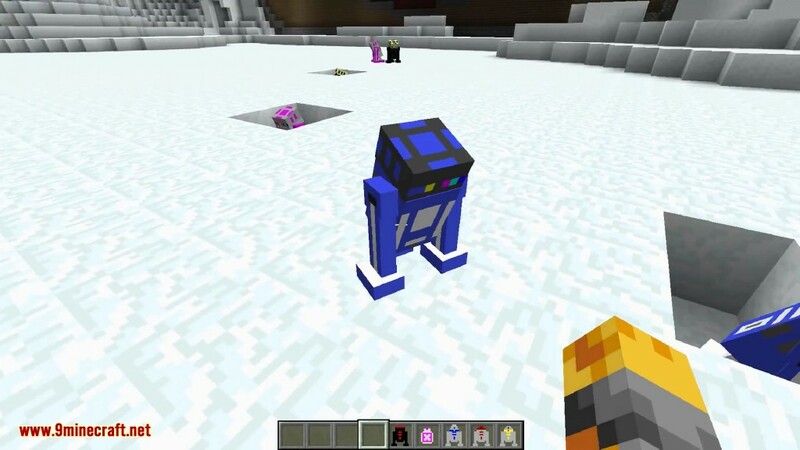 Astromech Droids Mod 1.12.2/1.7.10 adds a bunch of items, mobs and blocks into the game. 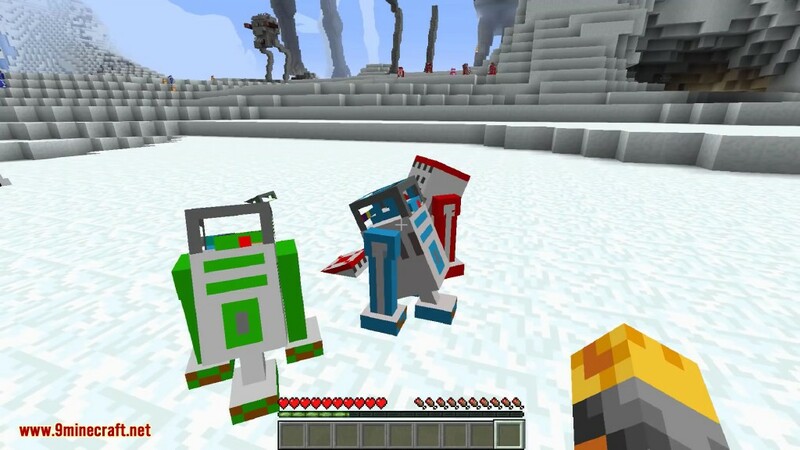 These are Astromech Droids from Star Wars like R2-D2 and BB-8. 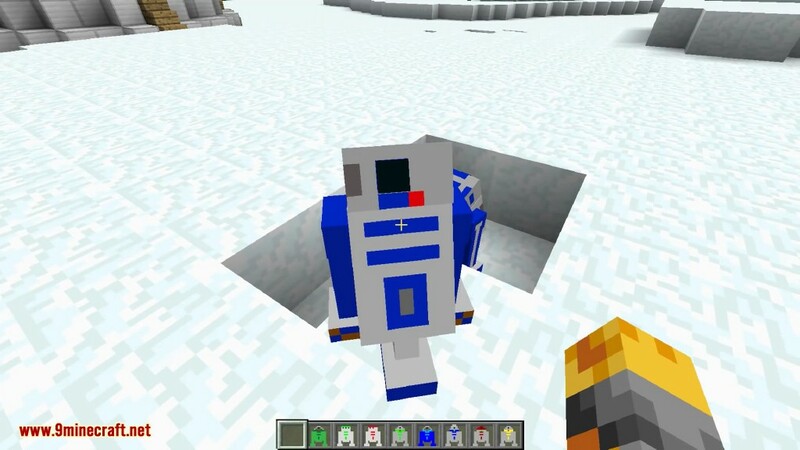 There are R2 Units, R3 Units, R4 Units, R5 Units and BB-8 in this mod.